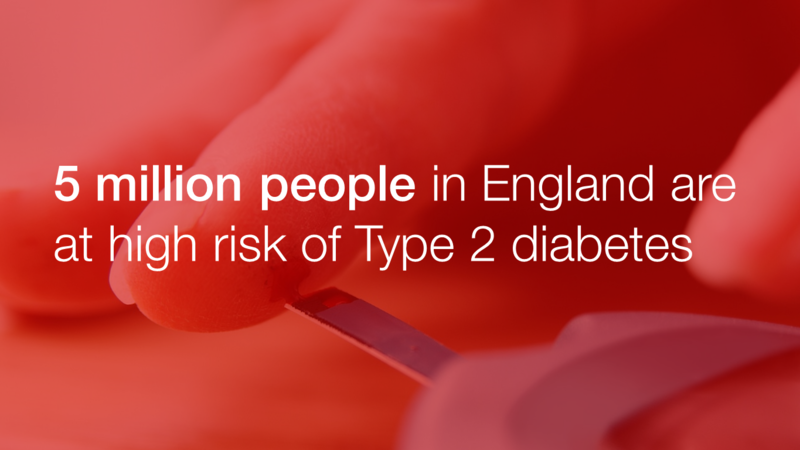 Five million people in England have blood sugar levels indicating a high risk of developing Type 2 diabetes, according to a new report we published this week. We also published an evidence review showing programmes similar to the NHS Diabetes Prevention Programme can be successful in preventing 26% of people at high risk of Type 2 diabetes from going on to develop the condition. From 1 September 2015, the MenB vaccination will be added to the NHS Childhood Immunisation Programme in England. We recently blogged about how nurses, health visitors and midwives have a crucial role in advising parents about the vaccine. The NHS Health Check 2016 conference is inviting submissions for abstracts. Find out more on the conference website. 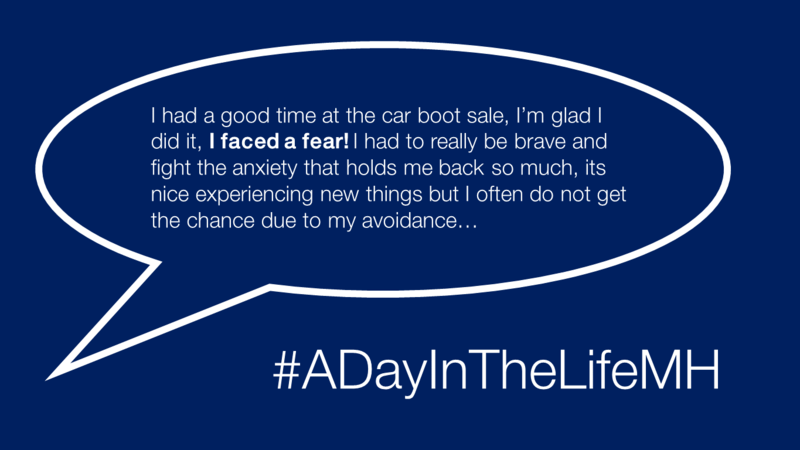 Last November we helped to launch the #ADayInTheLifeMH mental health project, which we blogged about this week. The project asks people with a mental health problem to blog about their day, on four set days across a year, giving insight into issues like work, health, home life and stigma. This week we promoted the scheme, which is responsible for collecting, recording, identification and surveillance of endemic and imported tick species. Ticks and their animal host play important roles in disease transmission cycles so it is important for us to understand these relationships. 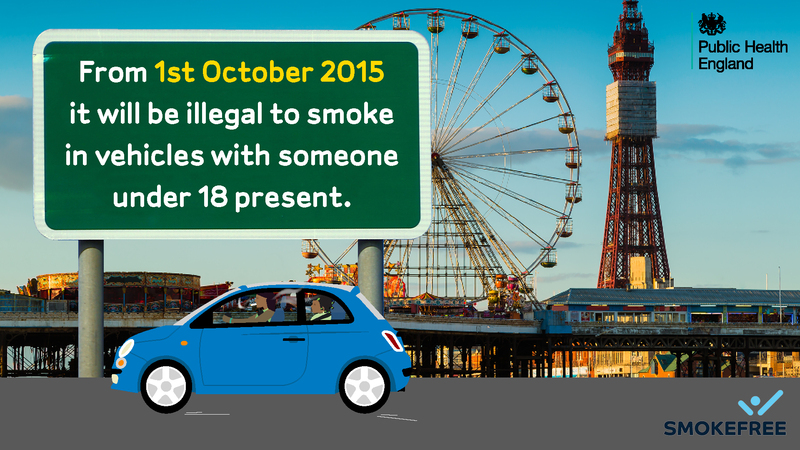 Did you know the law is changing, so both the driver and the passenger can be fined if anyone smokes in a vehicle with someone under 18 present.